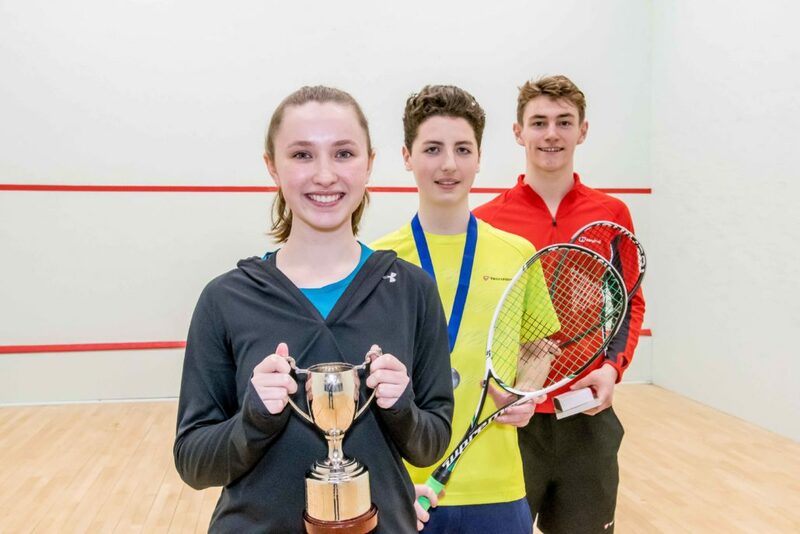 Scottish Squash’s flagship event, the JC Lindsay Scottish Junior Open, will see a bumper 208 players from 30 different countries take to the courts over three days at Edinburgh Sports Club and The Grange from Thursday, December 28. The tournament will see Junior players from countries as far afield as South Korea, Japan, USA, Egypt, Malaysia and Ecuador compete in ten different categories of competition from under-11 boys and girls up to the under-19 events. 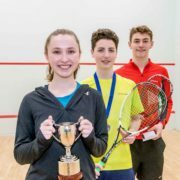 Crieff’s Maddie Orr, 16, is a previous winner at the JC Lindsay Scottish Junior Open, and will be competing in the Girls’ U17 event. She said: “I am hoping to do well this year. It’s a really enjoyable event. “I have played at the Junior Open a lot and have a t-shirt from 2011 when I competed aged 10. “I won there when I was 12 but this year in my age category it will be very competitive. “There’s loads of entries this year so there will be lots of good matches and it will be very competitive. “I am going to try and play my best and see what happens. 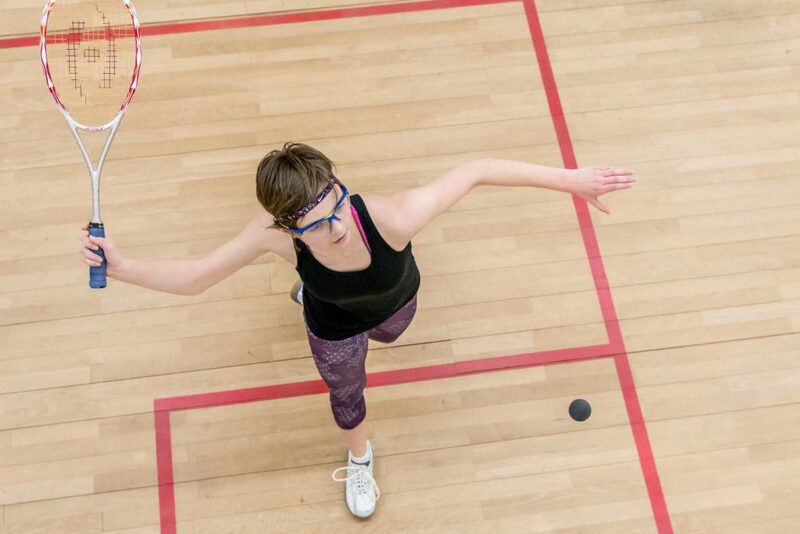 We are grateful to official event sponsor JC Lindsay and key partner iDare Sports, the official Eye Rackets distributor for the UK and Ireland. All age-group finals and 3rd/4th play-off matches will take place at Edinburgh Sports Club on Saturday 30th December. All other play-off matches will remain in the venue that they played the rest of the competition in.